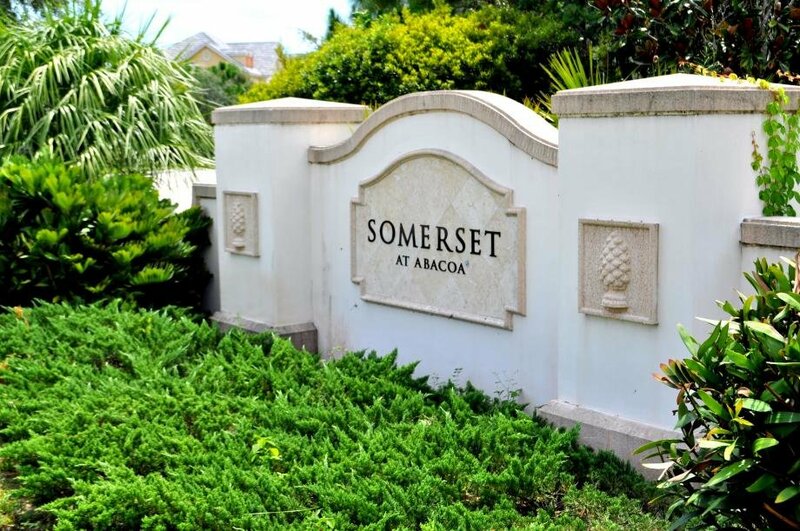 Somerset residents enjoy a community clubhouse, fitness center, playground, picnic grounds with barbeques, a court for volleyball and a pool. In Somerset, you are never too far from anything. To feed your need for vitamin sea, the majestic shores of the Atlantic Ocean are just a few minutes to the east, outdoor movies and live music are just a stone’s throw away at the Abacoa Town Center and if you need to shop and dine, the Gardens Mall and Downtown at the Gardens are at your disposal. The best rated schools are within your arm’s reach. Just next to Somerset at Abacoa is Lighthouse Elementary and Jupiter Middle. Home prices range from $167,000 to $300,000.